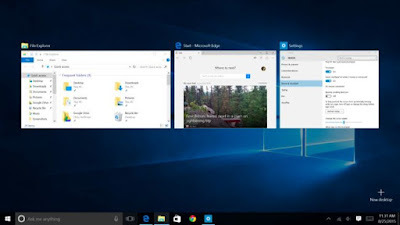 Ofcourse,Most of them will be probably using Windows 10 by now, But what most of them don't know is about the touchpad gestures which Microsoft have integrated in Windows 10 with the help of Intel. 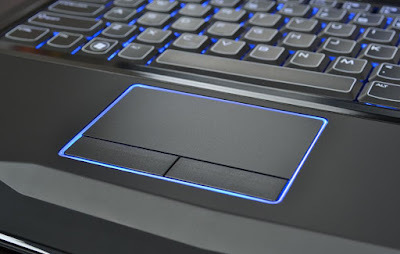 We all know how Apple have utilized the touchpad beautifully to give users a great experience,Microsoft have now come up with similar gestures on their latest Operating system.But ofcourse,You need to have a 'Precision Touchpad' for these gestures to work. Select an item: Tap on the touchpad. Show more commands (similar to right-clicking): Tap the touchpad with two fingers, or press in the bottom-right corner. Open Action Centre: Tap with 4 fingers. Search: Tap with 3 fingers.